SKU: JBP14. 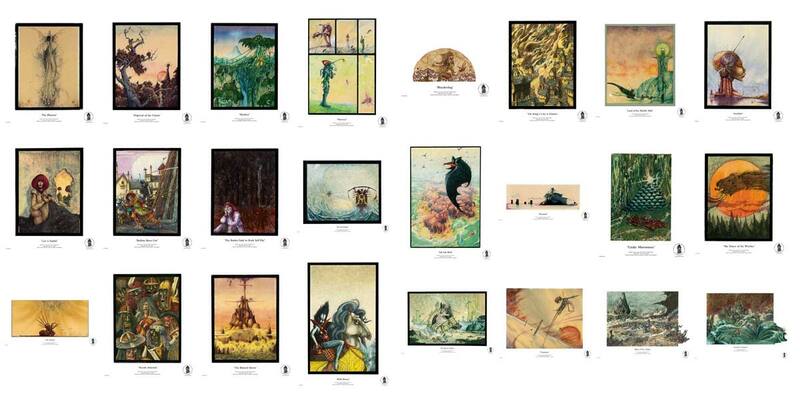 Categories: Mythical Characters, Mythical Creatures, Sci Fi, Seascapes. 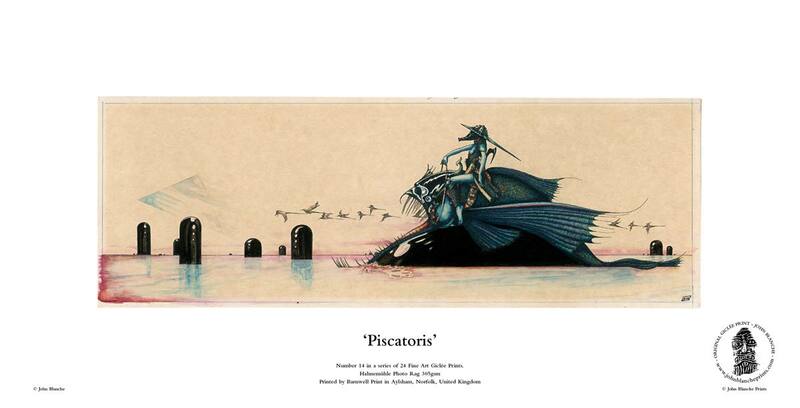 Collectable Giclée fine art reproduction of the John Blanche fantasy artwork, Piscatoris, printed at original size (490mm x 250mm). Your Piscatoris print is produced with the highest quality materials and comes embossed with the John Blanche Prints logo for authentication.